Karen believes the future belongs to those who can envision it and willing to create it. For 30 years she has worked in the human potential movement, developing new paradigms of leadership for the enablement of human flourishing, business prosperity and planetary care. 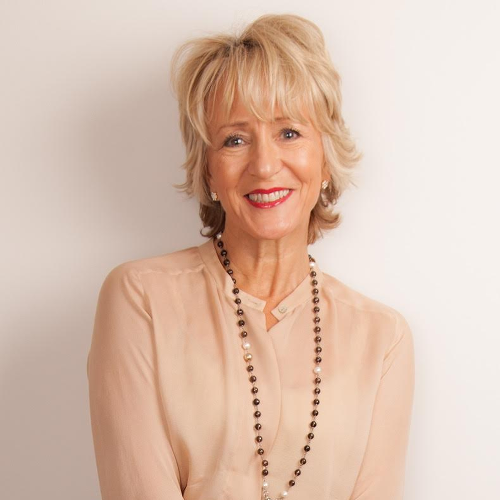 Karen is passionate about restoring balance between the personal and professional, the feminine and the masculine, wellbeing and performance. In 1986, as a single mother she started an alternative healthcare business, building this into a global enterprise of $8.5million, exporting products and training programmes to 5 countries. Karen created a community and built the business on 3 key values: purpose, people, planet. For the past 16 years she has worked in Europe to inspire, advise and support business leaders who are committed to making a positive societal impact.